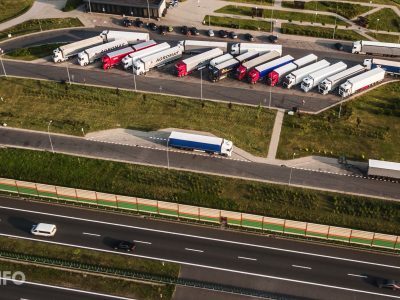 The European Commission has responded to the complaint of the Employers’ Union “Transport and Logistics Poland” on the Danish rule limiting parking for trucks to 25 hours. Denmark implemented the restrictions on the 1st of July. The EC called the Danish government to repeal this discriminatory limit which violates the freedom of services. Besides, the limit will make it impossible to observe EU regulations on truck drivers’ rest and work time. Consequently, this will negatively impact safety on the roads. Denmark has two months to present its views to the Commission, and, after that, the Commission may decide to accept the reasoned opinion. 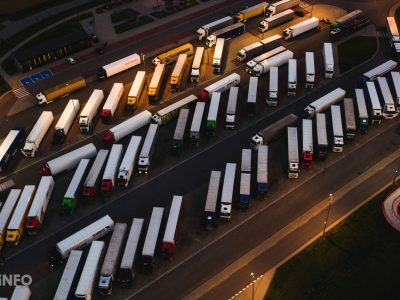 The Union “Transport and Logistics Poland”, already in June this year, filed an official complaint with the European Commission against the Danish law, claiming that it is a tool severely limiting the freedom of services within the Community. In the opinion of TLP, the Danish regulations breach the EU law and directly hit the drivers who are obliged to observe specific rest periods. After the Court of Justice of the European Union issued the interpretation on 45-hour rest period in a vehicle in 2017, Denmark considered adopting a similar ban as those applied in Germany or France. The Danish Minister of Transport Ole Birk Olesen announced a fight with “nomadism” on the Danish parking lots. In his opinion, enforcement of the ban in Denmark is not possible because the authorities will not be able to prove how long the trucker stayed in his vehicle. Therefore, the country adopted time limits discouraging the drivers from taking their rest time within the territory of Denmark.